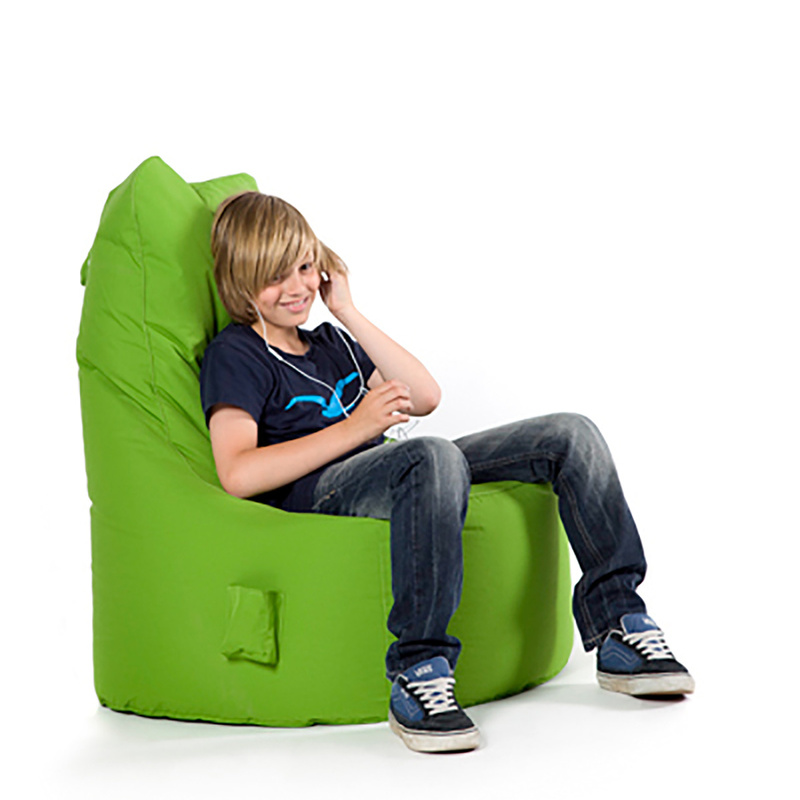 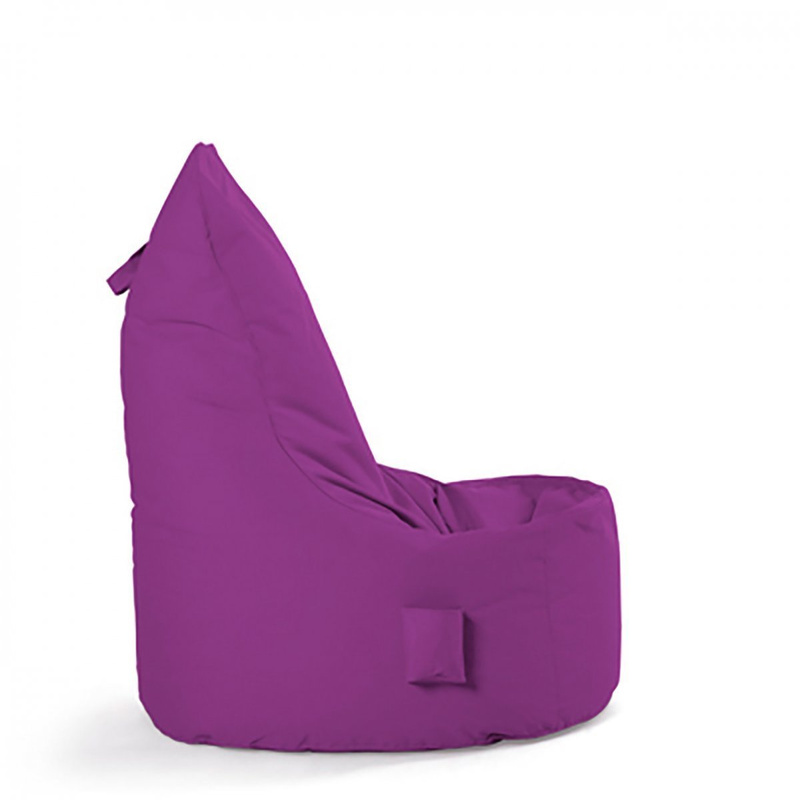 Chill Mini kids seat has a stable backrest that makes it super comfy and cuddly. 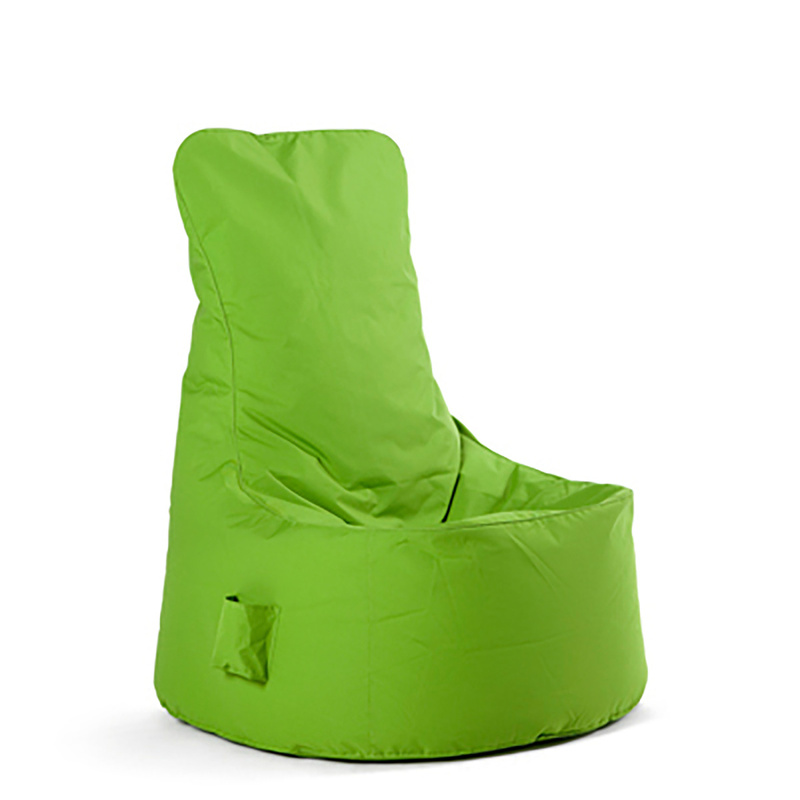 This seat by Sitting Bull is elegant and handy for nurseries and children's rooms. 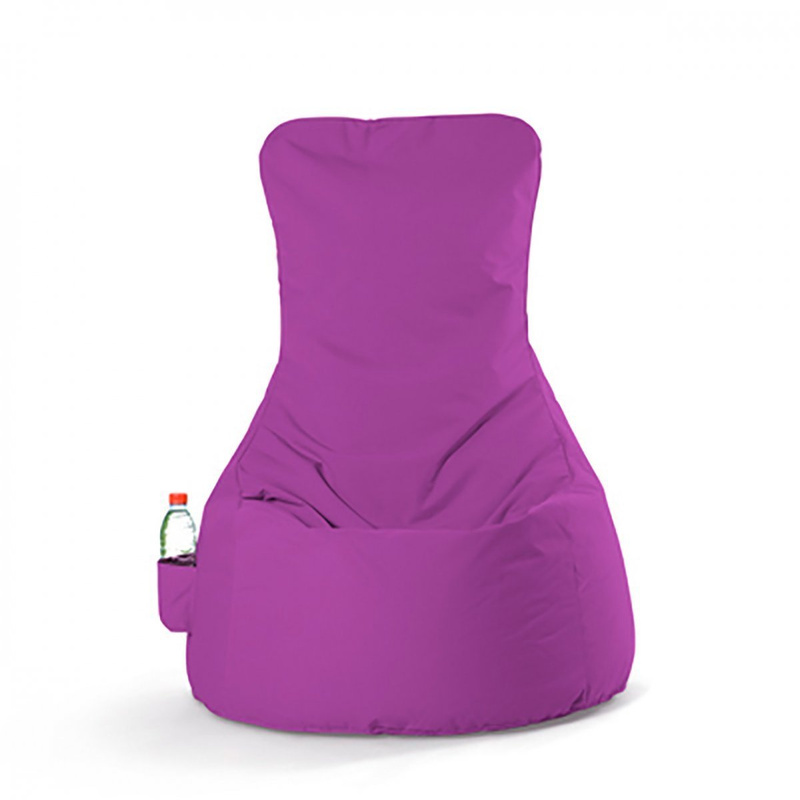 It is filled with polystyrene pearls and covered in polytex, a 100% polyester fabric. 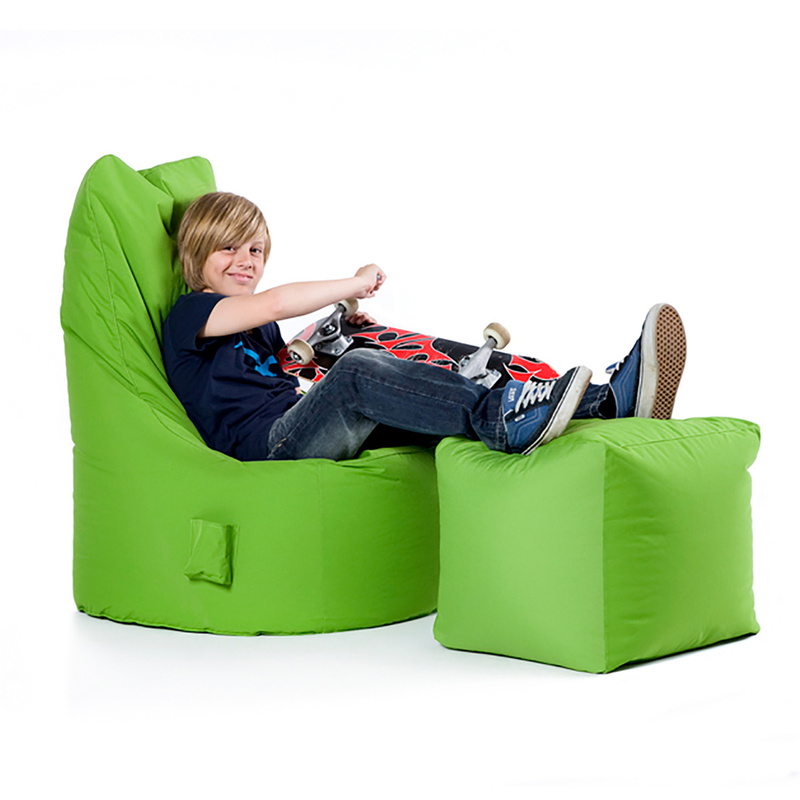 Also available online in a larger version, Chill comes in green, pink and violet, plus a fun patchwork pattern.